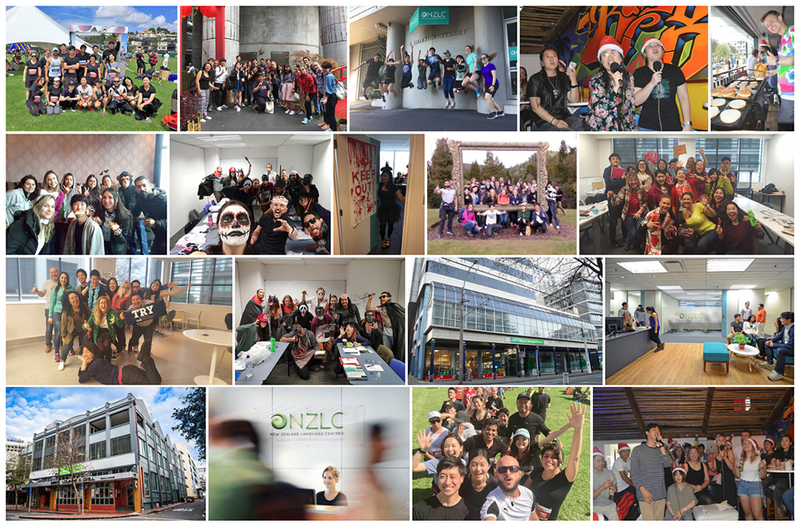 NZLC – The complete New Zealand experience! Check more videos on our Youtube Channel here! Yes, we have more photos for you! Check our Flickr profile for more photos from our campuses, students activities and special events.